Meanwhile Nightmare and Maramus are leading a revolution against the Kingdom of Castilex. Who will they add to their team of insurgents in 2135? Can they be successful against not just Godsend, but GODSEND? You’ll get all the answers in July when SUDDEN DEATH 2135 is released exclusively at GalactiCon (watch for info on that too!) and then mails to loyal game fans throughout the galaxy. Get psyched! Your favorite team of Tom, Darryl, and Werner will be working overtime to bring YOU another amazing chapter in GWF history. Then there’s NEXT YEAR – the 50th anniversary game edition for CotG! 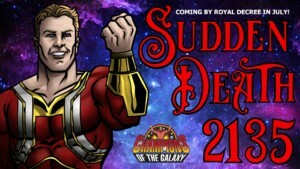 It’ll be a cosmic spectacle beyond words and it starts this summer with SUDDEN DEATH 2135. Can Godsend survive? 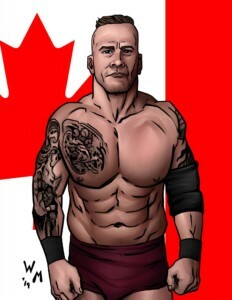 Some Big Name Close Out the Year for Indies Prime! Three big names in indie wrestling are included in the final quarter of 2018. 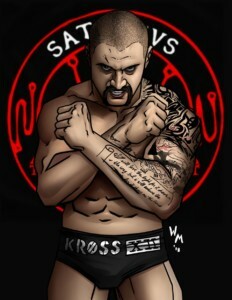 First up is the former underground fighter Killer Kross. 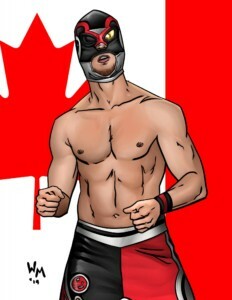 Billed from Sin City, this vicious wrestler has begun to make a name for himself on both the US Indies and Mexican Lucha Libre promotions. TICK TOCK. 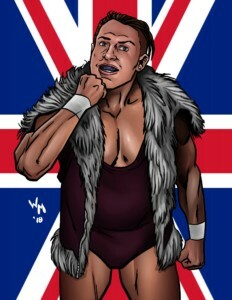 Next is the charismatic high flyer from Texas Sammy Guevara. 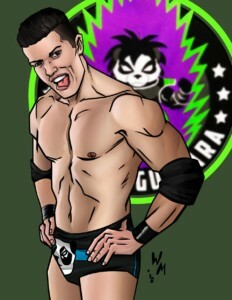 Guevara has started to pop up all over the US Indie scene in recent years and is beginning to be seen more on the national stage as well as throughout the world. 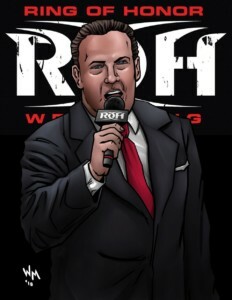 Lastly, its the in ring voice of Ring of Honor, ring announcer Bobby Cruise. 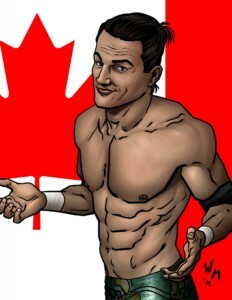 Although he started as the personal announcer for Steve Corino, Cruise is now the main man to introduce ROH talent. 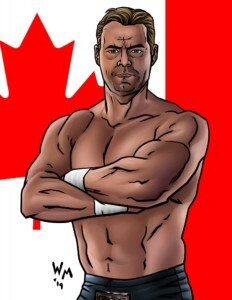 This card is a great way to spice up the start of a big feud in your ROH promotion. Order the 2018 Indies Prime and the entire 2018 COTG Prime set HERE. Brothers In Arms Called to Kronos From the 3000 Era! Meet the latest and greatest Kronos faction – Brothers In Arms! How did this incredible partnership between Milky Way Galaxy and Swarm come to pass? 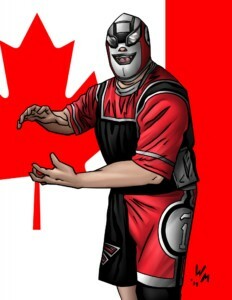 Learn the secret story of SWARM traveling to the future to wrestle in the 3000 era! Who helped him get there? 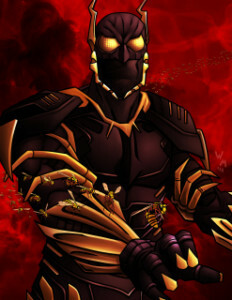 Swarm continues his legendary career on Kronos, bringing the pain with an offensive arsenal featuring the most controversial new finisher on Kronos – the SWARM! Look out! 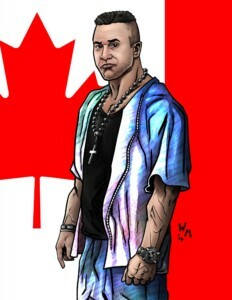 ACTAGON is the leader of Brothers in Arms and and the most experienced fighter on Kronos. 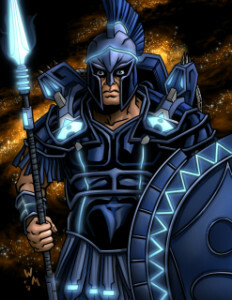 He is the ultimate galactic warrior – combining traditional Greek war tactics with futuristic battle moves. Wait until you learn about the phenomenal new trios finisher – PHALANX ATTACK! Finally reintroduce yourself to RUNE LARRS! In a parallel universe not too distant from our own, Rune Larrs has ascended to High Chief of the Iapetus Tribe on Saturn. 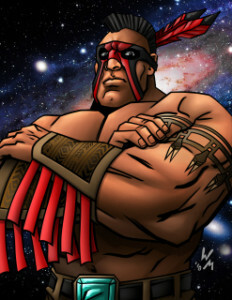 He is a fierce warrior and loyal ally to the hero team. Refusing to be left out of the hype, Rune Larrs unleashes the most dangerous new tag finisher to his enemies on Kronos – MEGA DRIVE CLUSTER! The finisher rating is dependent on how well Rune softens up the opponent with Cluster Takedown! Get those dice warned up and ready to fire. Brothers In Arms are locked and loaded for war! These 3 cards are the Q4 cards for Champions of the Galaxy Prime 2018. Order the entire 2018 COTG Prime set HERE.